Neighborhood Parcel’s Mobile Notary Public brings notary services and expertise to individuals, businesses, non-profits, and Senior Living establishments in the Andover, Methuen, Dracut, Lowell, Wilmington, Boston, Tewksbury and the Middlesex County areas. 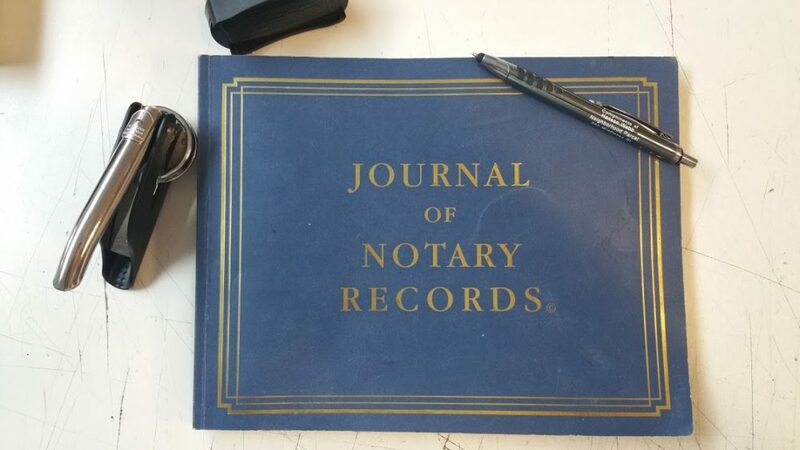 We work to deliver quality and expeditious notary services. We are a unique Tewksbury MA-based company that provides notary services specializing in loan closings and general notarizations for the public in the Middlesex and Essex Counties of Massachusetts. What makes us different is our level of convenience. As a mobile notary service, we come to you, whether it’s your home, office, hospital, nursing home, doctor’s office or anywhere else at any time.